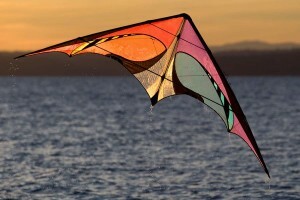 The Prism E3 is outstanding for intermediate to advanced pilots. 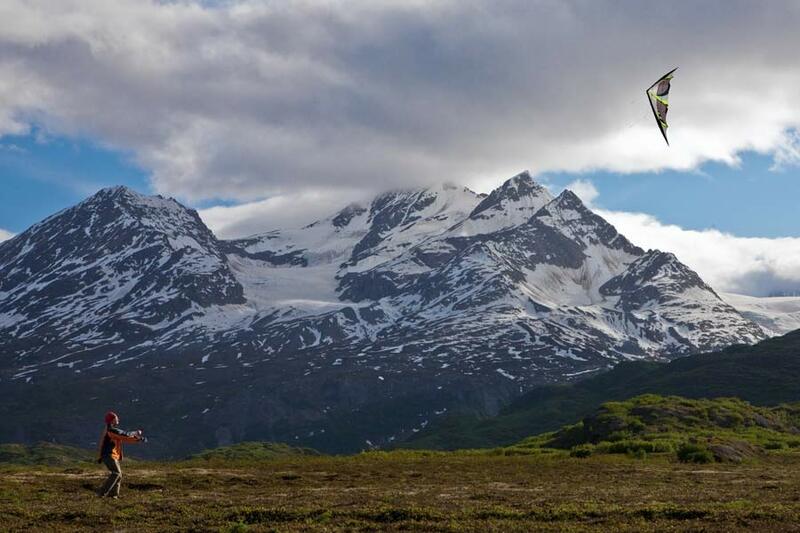 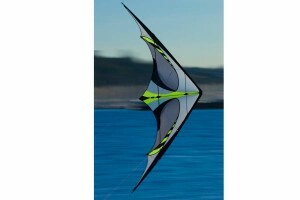 This stunt kite provides you with superb precision, tracking and handling. The E3 is equipped with adjustable standoffs and spine weight to let you customize performance and stability in different winds. The wrapped carbon fiber frame and Icarex polyester sail are durable enough to handle some tough crashes. The E3 also includes the Prism Freestyle Pilot DVD so you can learn some new tricks. 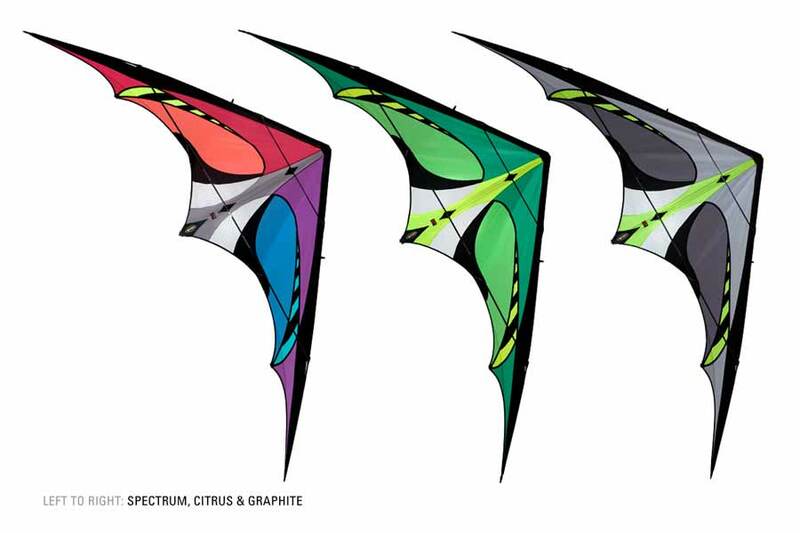 Available in multiple color options.